Finally, after two years of planning Slabco Ltd open their new premises at Unit 2, 49 William Pickering Drive, Rosedale, Auckland on 28th January 2019. 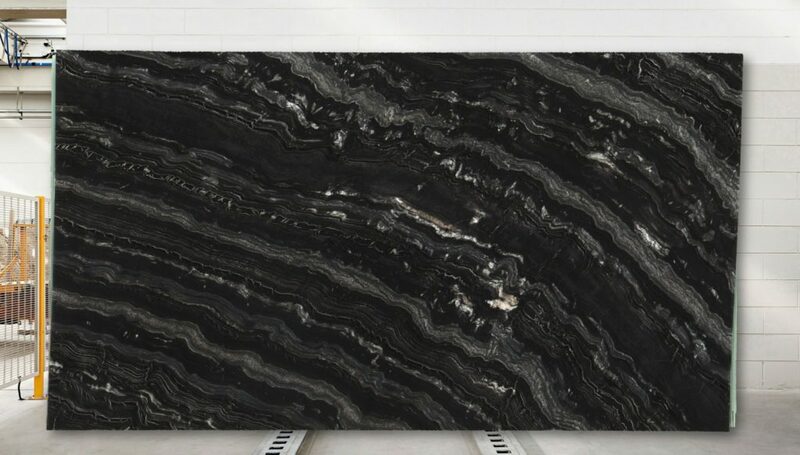 The Auckland business will work in tandem with Christchurch head office, a long established independent wholesaler with over 30 years experience in luxury stone supply. 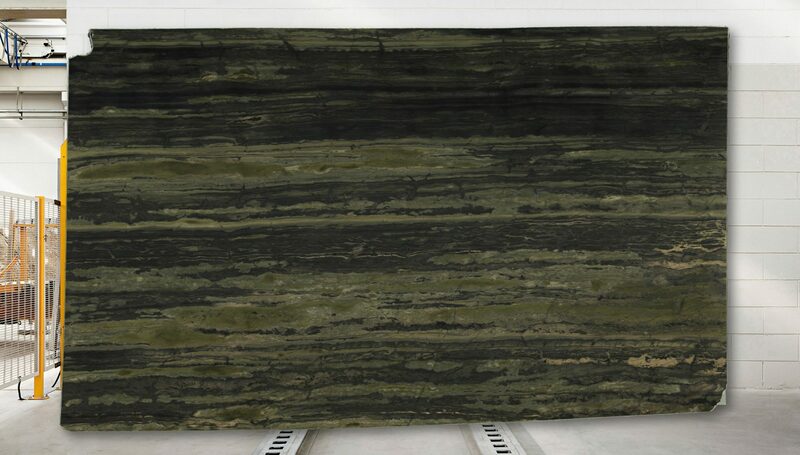 Slabco Ltd Christchurch were proud suppliers of marble and basalt to the Canterbury Earthquake Memorial Wall Oi Manawa. 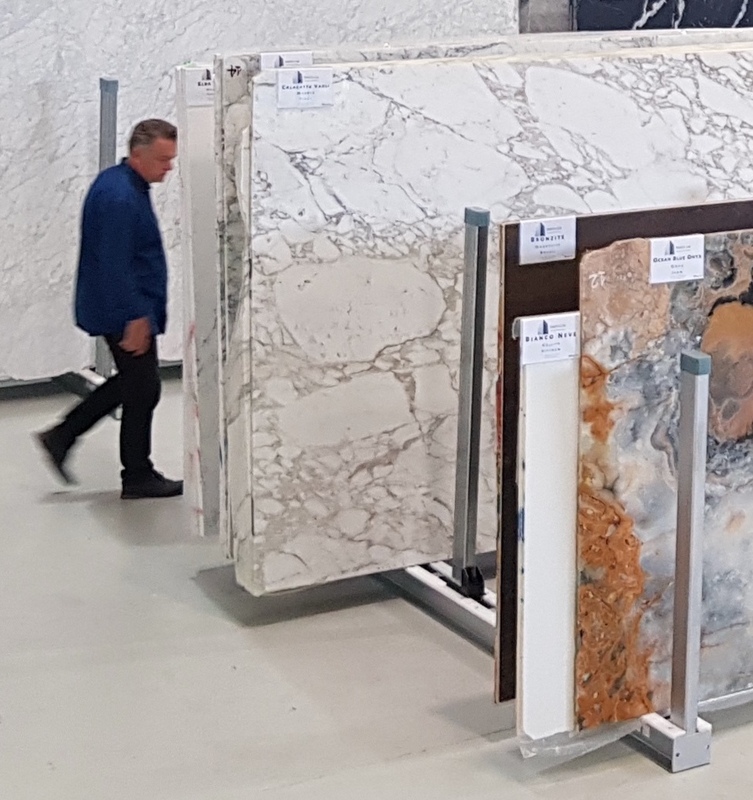 We have recently returned from Italy where we selected the initial opening stock for the new Auckland premises; some 4500 Sq. 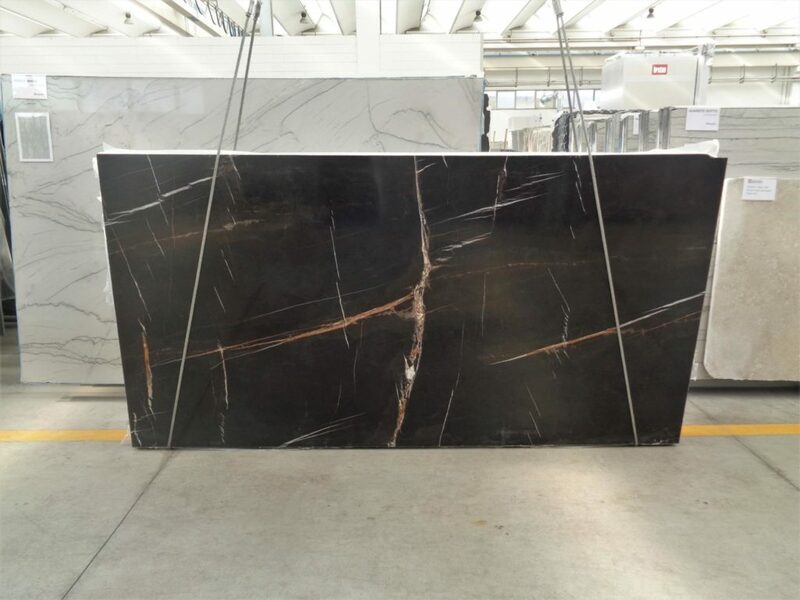 M of Granite, Marble and Quartzite from our exclusive Italian suppliers, Nikolaus Bagnara. 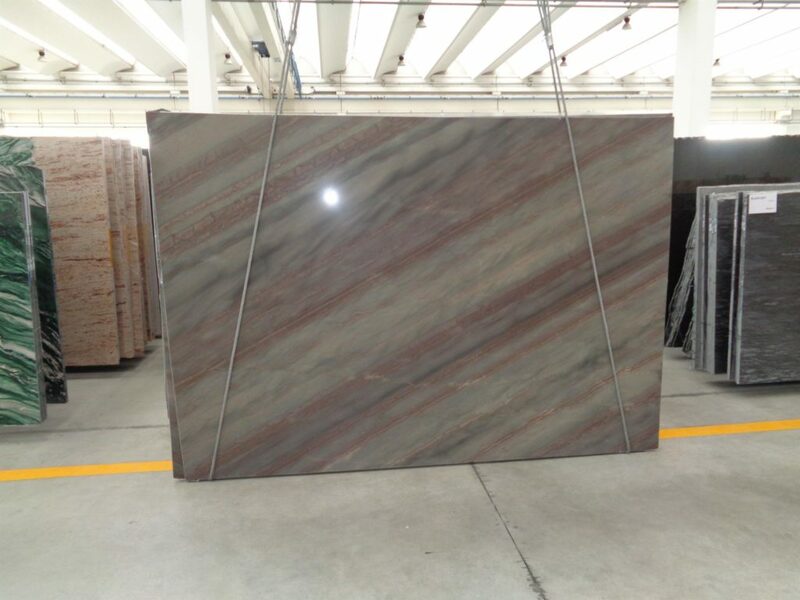 Slabco Ltd, Auckland will also stock a further 1500 Sq. M of our Indian sourced material. Slabco Ltd offer a daily deliveries servicing Greater Auckland. Slabco Ltd supply stone for both commercial and residential projects to stone fabricators nationwide. We stock the finest granite, marble, quartzite, travertine and limestone in various finishes including polished, honed, satin, flamed and brushed etc. 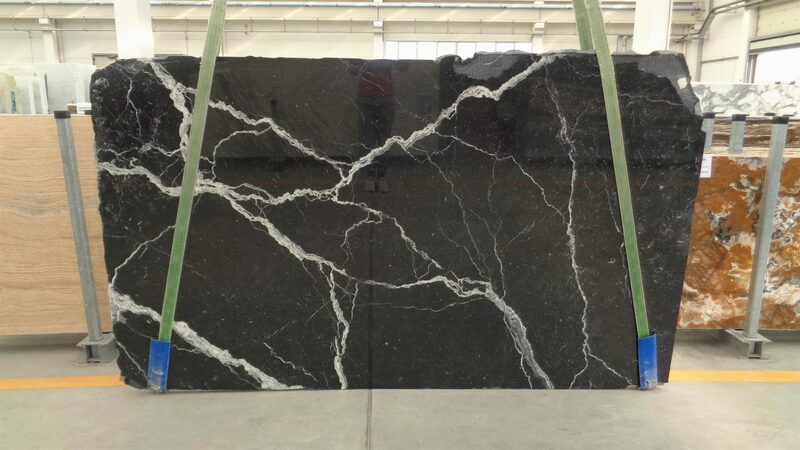 Our warehouses are laid out to facilitate easy viewing of the slabs and once a client has selected, Slabco will forward full details to their preferred stone fabricator. The company prides itself on excellent communication between the architect, interior designer or builder with their preferred fabricator and aim to make the process of stone selection run as smoothly as possible. 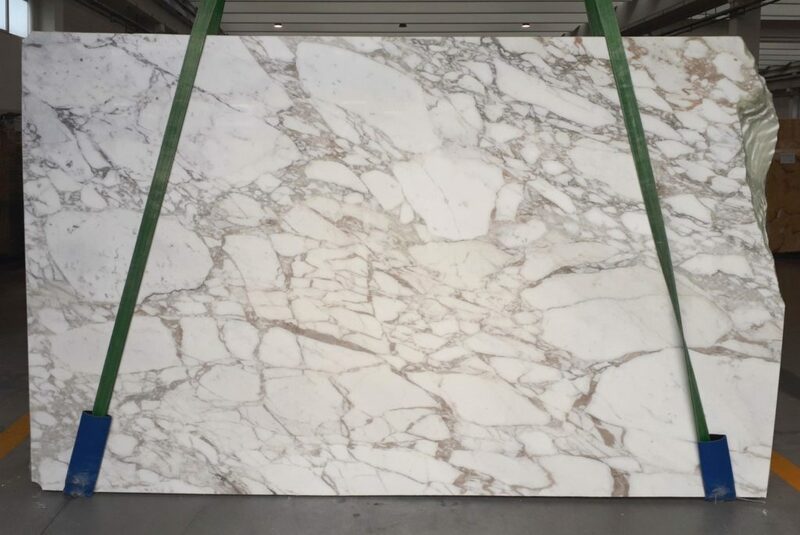 We regularly source rare materials internationally for discerning clients. Slabco Ltd offer a bespoke service from quarry to project site. We invite you to view our new premises from 14th January 2019, meet our highly skilled and experienced new team and view the range of materials, many of which are entirely exclusive to Slabco Ltd.